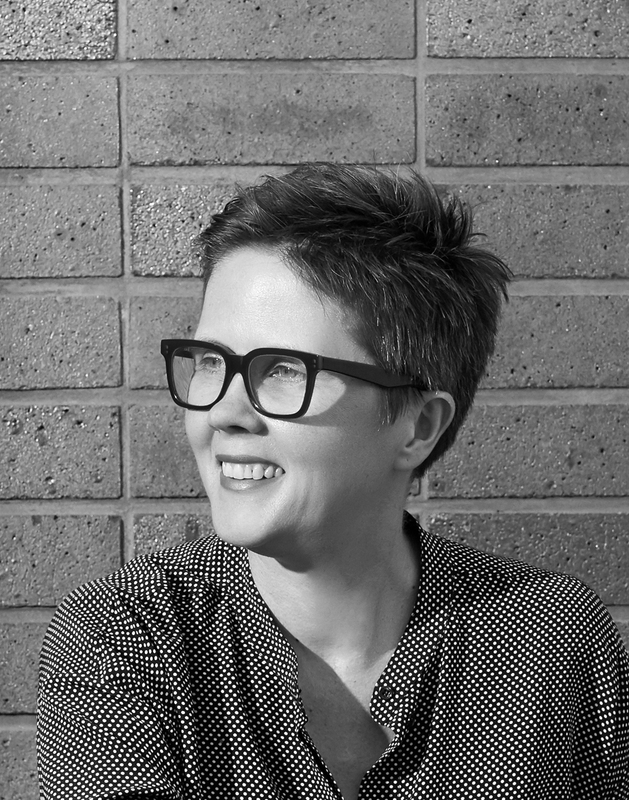 Karen Alcock is the director of MAArchitects, a Melbourne-based architecture practice recognised for its commitment to innovative housing. Karen established MAA in 2009 after 10 years as a director of Neometro. MAA design buildings from the inside out with a keen focus on the human experience, an emphasis on craft, and an appetite for experimentation. Karen is actively involved in the broader design community as a committee member, public speaker, and industry representative. Karen is the chair of the University of Melbourne Architecture Advisory Board and a member of the Victorian Chapter Council at the Australian Institute of Architects.